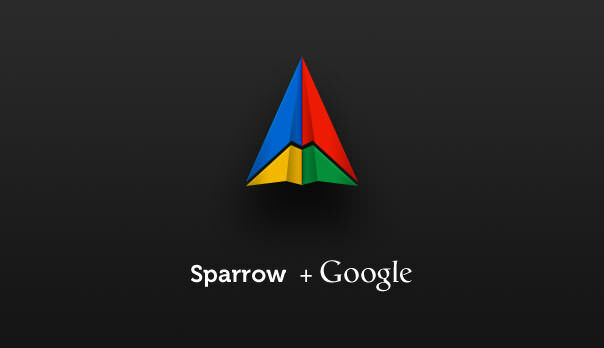 We’re excited to let you know that Sparrow has been acquired by Google! You can view our public announcement here, but I wanted to reach out directly to make sure you were aware of the news. It’s been an honor and a pleasure to build products for all of our wonderful users who have supported us over the years. We can’t thank you enough. We look forward to working on some new and exciting projects at Google!